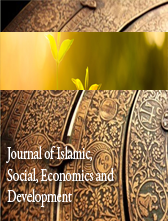 The The Journal of Islamic, Social, Economics and Development (JISED) is an academic, refereed journal published quarterly. 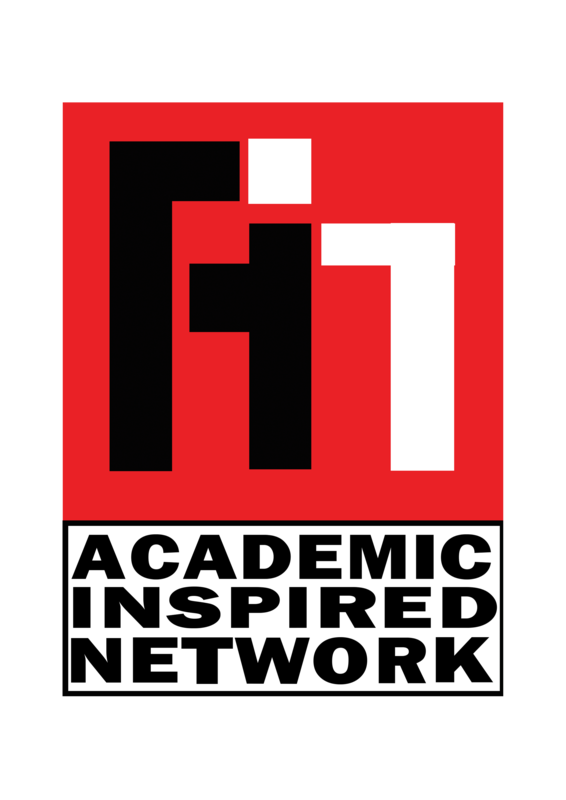 JISED publishes articles and theoretical reviews. 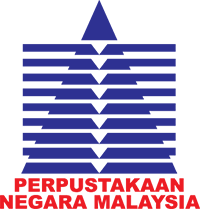 JISED aims to address conceptual paper, book & article review, theoretical and empirical research issues that impact the development of Islamic, Social, Economics and Development as an educational and scientific discipline, and promote its efficiency in the economic, social and cultural contexts.